I took 2 Computer classes over the weekend from 9A-4P on Saturday and Sunday. 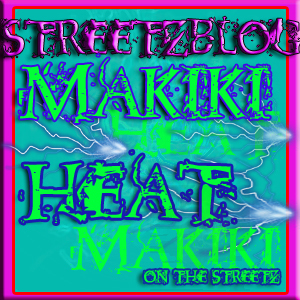 During the break from Day One’s class I had the opportunity to hit the streetz of the University of Hawaii-Manoa Campus. Here’ what I saw as art, Interesting or both. 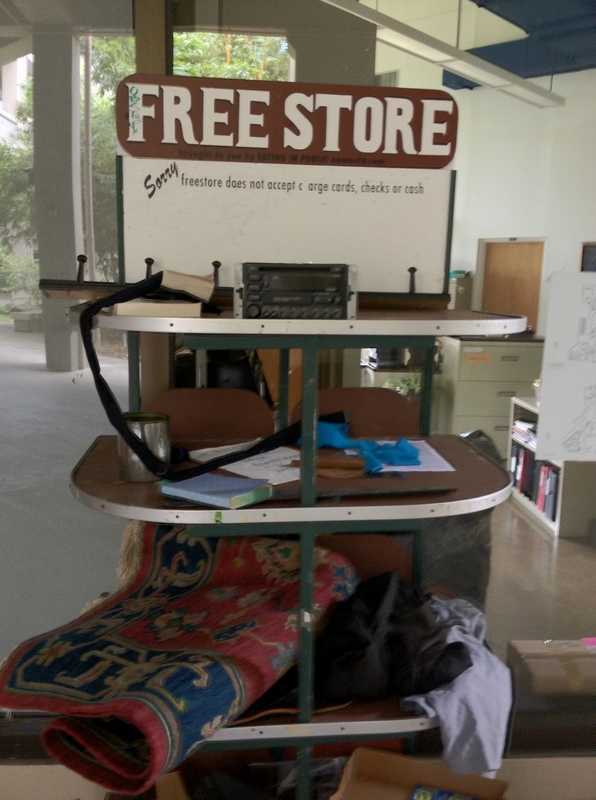 This Free Store is located in the Art Building. It’s basically a free thrift shop. Drop Something off or pick something up. The day I was there, it had a dusty carpet, 2 Books, an old car stereo and what looked like a pretty nice flannel shirt. I suspect I’ll come back sometime and donate a few things to give it a bit of an upgrade. I’m on a big time mission to declutter my home and office. The concept of the free store is a good one, it just seems a bit run down and I did step on a bit of glass-yikes! On the TV news, I’ve heard of a few break ins and a bit of crazy things happening at U.H over the last couple of years, so when I saw the Emergency phone was broken, I figured it needed a picture taken of it. 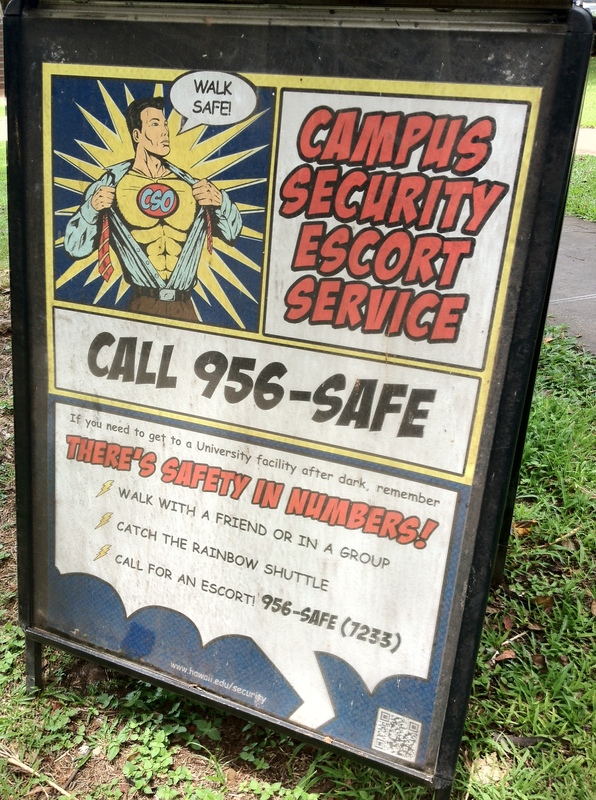 Mainly because I know UH has put a lot of effort into increasing security and this didn’t quite match their efforts. I also took a pic of it because it looks a bit artistic with the Pink Pastel and the Flo-Yellow in front of the green background. It almost looked like it belonged over in the Art Area near the Free Store. So, all is well with the safety efforts. This sign was just 10 feet away from the funky phone. And there were two PAY PHONES next to it. Pay Phones? I haven’t seen a pay phone in years. 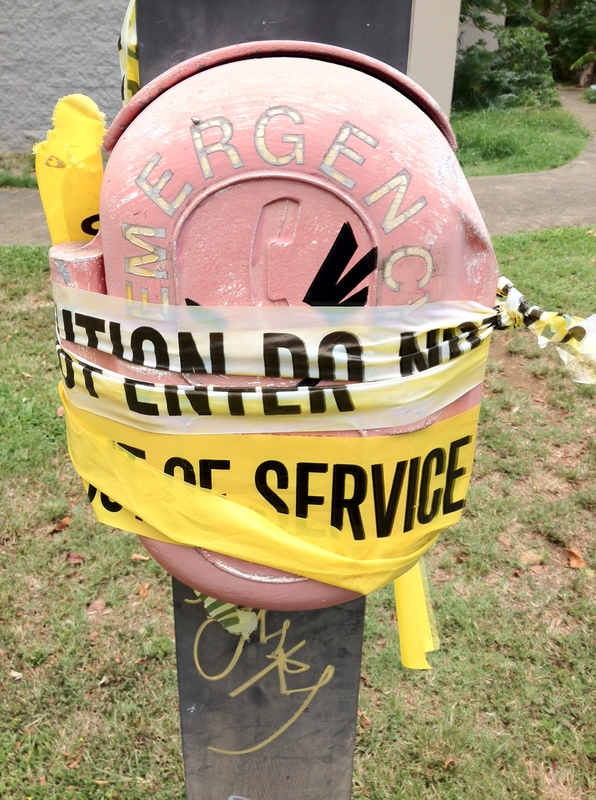 I’m sure the Pay phones were put there, near the Sign and also in place of the broken emergency phone. This is my favorite find. Something Different, interesting, new and innovative all in one sign. What Fun! 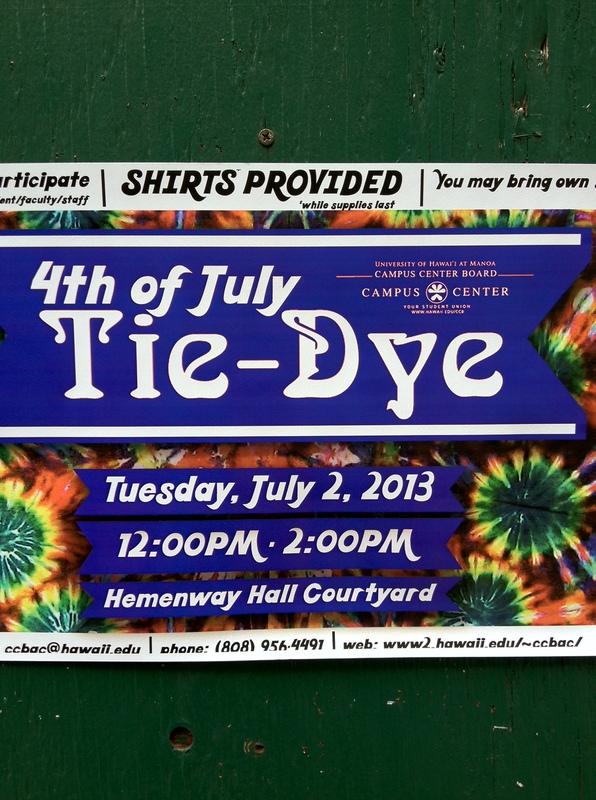 Tie Dyeing Just in time for the 4th of July. And it says Shirts are free, Kinda of wish I had a real student I.D. Sure hope they have Blue and Red Dye! Ooops! I totally forgot to take a picture of this. I’ll get it on July 11 during my next computer class. Actually it’s more of a funny story and you can imagine the picture of the Parking machine. I was walking back to class and bumped into a guy who said “I sure hope I don’t get towed, I couldn’t figure out where to pay for parking” I was like “Uh, you pay at the green Parking machine” So I walked the man over to the machine and it has a HUGE P on it, the man said to me “See, that’s a P for Phone, it’s not a parking machine, it’s a phone.” Too Funny! 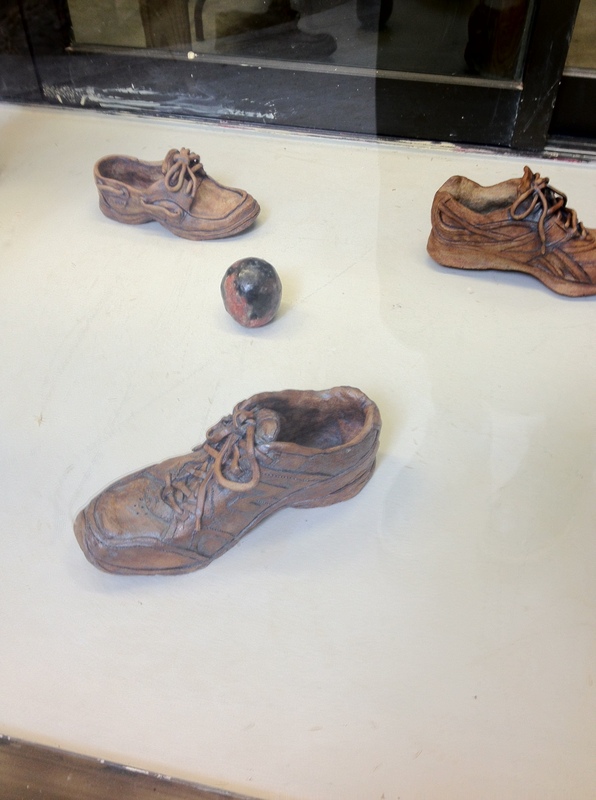 I couldn’t resist taking a picture of the shoes made by the art students. They were all quite well done and nicely detailed. Party Rock was a Song that came in number ONE as the song of the Summer a couple of years ago. This year we have another Unanimous Song of the Summer for 2013. Daft Punk’s ‘Get Lucky”. This vid has all the lyrics, It’s a good way to learn the words before your next Bar-B-Que, Bar Hop or Beach Blast.